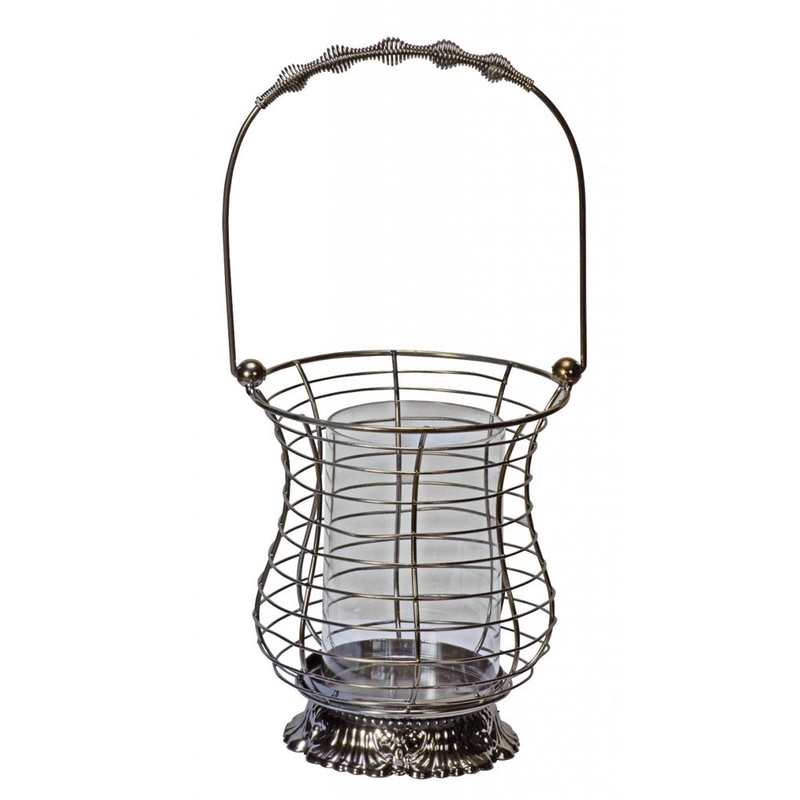 Accessorise your home with this unique Antique French Metal Hanging Lantern. Coming in a stunning silver colour with french ornate detailing on the base, there is a lot more to this product than just a lantern holder. This piece can be used with T-lights or candles, or you can simply just display this stunning piece.